I’ve just uploaded a very brief video on You Tube which gives a small insight into why I write..It’s part of a project called #Iwritebecause, an initiative of Reedsy for the benefit of the fabulous charity Room to Read, for which I’m a Writer Ambassador. It will be on the Reedsy blog too. 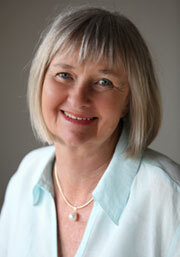 Today Felicity Pulman is sharing her five favourites with us. 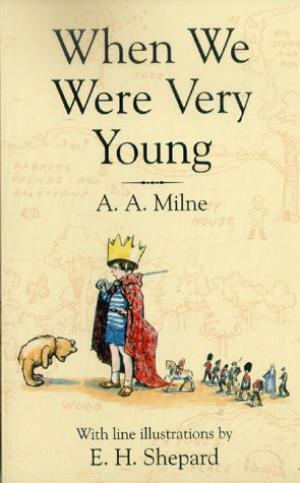 It’s interesting looking back with an adult eye to the stories you loved as a child. Growing up in Africa a long time ago, as I did, the choice was limited. With the exception of the Just So stories, the books I read in primary school were all by British authors and published in England. Thus I was imbued with a love of all things English, but I realise that those books also reflected many of the themes that now inspire me as a writer, along with the desire to write my own riveting and page-turning stories! 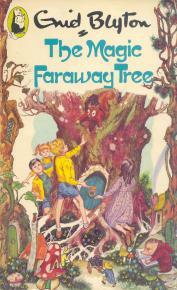 #1 The Magic Faraway Tree by Enid Blyton kept me on the edge of my chair, wishing that just for once the children would make it safely back to the tree instead of being swept away to a new (and usually awful) magical land. These books taught me about the power of fantasy and magic, the desire for adventure and independence from grownups, about friendship and also the quest to find a safe return home. #2 I loved the magical series about Pookie, the rabbit with wings, by Ivy L. Wallace. 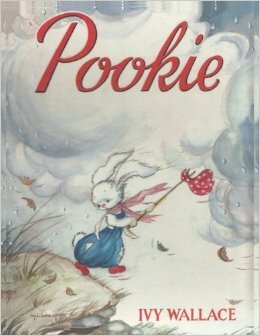 When Pookie is taken in and cared for by Belinda the woodcutter’s daughter, his wings grow, enabling him to have lots of exciting adventures with the woodland creatures. But when things go wrong and he’s sad and frightened, as in Pookie and the Gypsies in which he’s captured and put into a circus, his wings shrink and he becomes just an ordinary rabbit once more. From these books I learned about the redemptive power of love and friendship and of belonging somewhere, and at the same time discovered the delights of rural England. 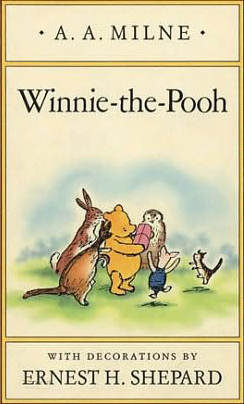 #3 I loved the stories of Pooh Bear and Christopher Robin by A.A. Milne, and am still able to recite numerous rhymes from When We Were Very Young and Now We Are Six – my first introduction to poetry! 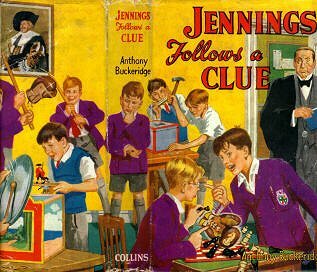 #4 The hilarious boarding school stories featuring Jennings and his klutzy friend Darbishire by Anthony Buckeridge kept me laughing all the way through each ridiculous scenario. They taught me about the power of humour in story-telling – something I wish I could duplicate in my own work! 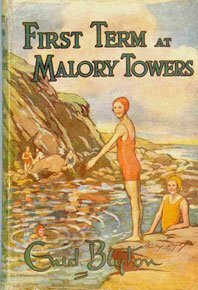 #5 I also enjoyed the boarding school series by Enid Blyton – St Clare’s and Malory Towers. I enjoyed reading about the midnight feasts and the friendship and support shown each other by the girls, and by their understanding teachers. By then I was writing my own stories, including my own versions of boarding school novels. But when I went off to boarding school, aged 12, I discovered that Enid Blyton had lied. My boarding school experience was horrific in every way. While I still kept on reading, I stopped writing stories for years after that – something I still regret to this day. I realise now that the lesson I learned is that while you can let your imagination run wild when writing fantasy, reality involves the warts and all of life. And so now I try to be honest in my own work; not gloss over the worst aspects of the human condition but tell the truth as I see it. 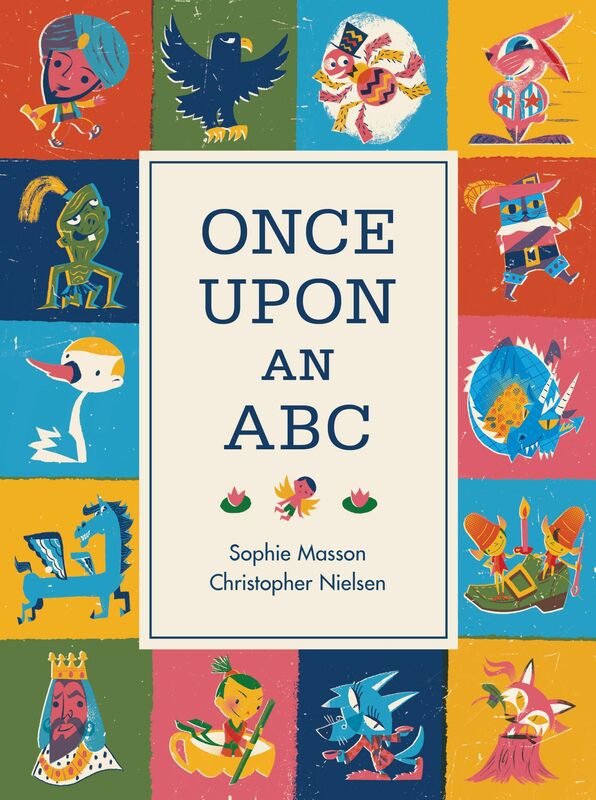 It’s a big and exciting week for me, with my two new books officially released: Jack of Spades, my YA historical thriller, and Once Upon an ABC, my picture book with Christopher Nielsen. 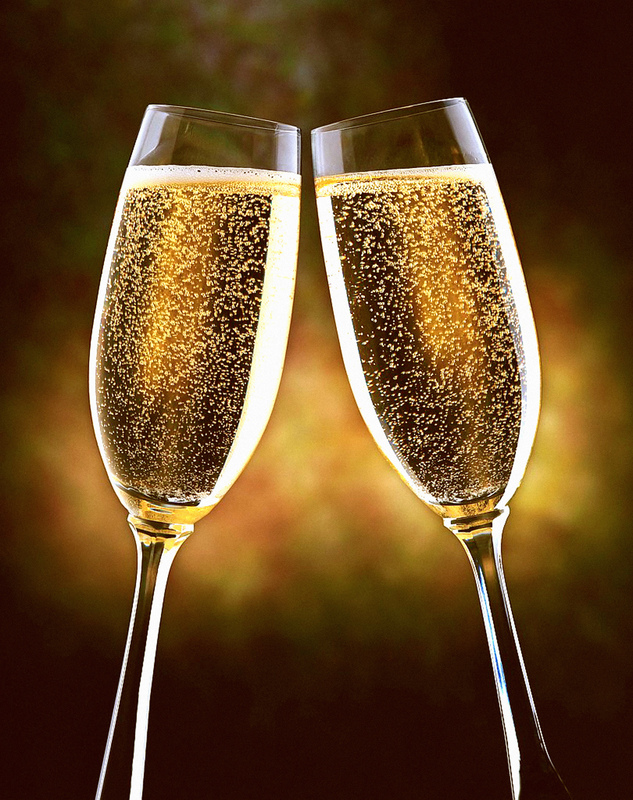 This Saturday, I’ll be talking about both books at my local bookshop, the lovely Reader’s Companion–and breaking out the champagne, of course! Something about Jack of Spades..
A double launch for me! I am delighted and excited to announce that two of my upcoming books will be launched in Sydney on Saturday March 18, 2 pm, at the gorgeous Children’s Bookshop in Beecroft! 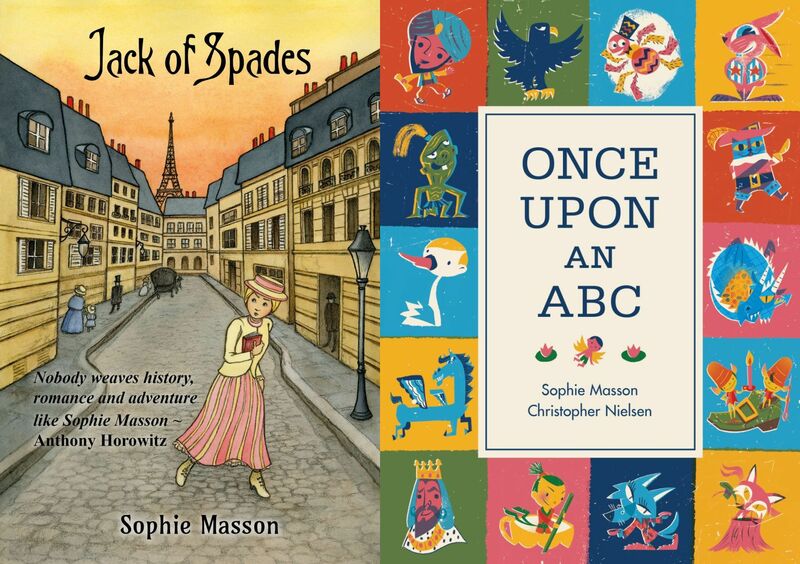 The two books are my novel for older readers, Jack of Spades, whose lovely cover and internal illustrations are by Yvonne Low, published by Eagle Books; and Once Upon An ABC, my picture-book with the fabulous illustrator Christopher Nielsen, published by Little Hare. Both books are released in April, but we’re doing a pre-release celebratory launch! 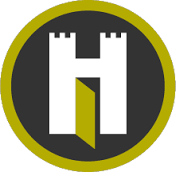 Jack of Spades will be launched by fellow author Pamela Freeman while bookseller extraordinaire Paul Macdonald will do the honours for Once Upon An ABC. Yvonne and Christopher will also be there to talk and sign books with me, it’s going to be a fantastic event. Come join us for the celebration, all very welcome!